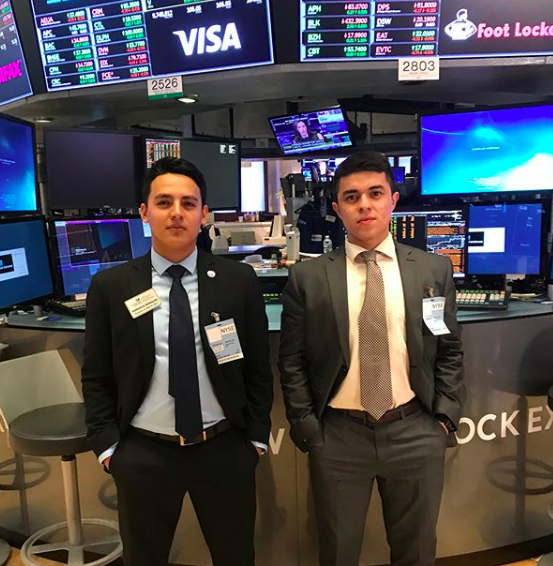 Career Development | La Unidad Latina, Lambda Upsilon Lambda Fraternity, Inc.
As the job market becomes more and more competitive, it is critical that we unite and guide the next generation of underrepresented leaders. The purpose of this initiative is to provide Exposure, Engagement, and Examples of what a successful career roadmap may look like for our undergraduate Hermanos. Our end goal is to position our Hermanos for post-college success. More specifically, we will strive to ensure our Hermanos are best positioned to secure the resources they need to provide for themselves, their families, and their communities. This year’s National Convention will include a career development component for undergrads, where Hermanos will be exposed to pipeline programs, panels, and networking opportunities. Leading internship programs and professionals across Education, Law, Engineering, Technology, Business, Public Service, Art, and Medicine will be in attendance. Our stories serve as the perfect examples of what’s possible. Leading up to National Convention, we will be sharing the stories of Hermanos who have experienced notable success in their respective career fields. Like all of us, they were once undergraduate Hermanos seeking answers. Their journeys across Education, Law, Engineering, Technology, Business, Public Service, Art, and Medicine serve as examples of what’s possible if we consistently and diligently work towards accomplishing our goals.